The SentryPal is for the user on the go. Coverage is nationwide. 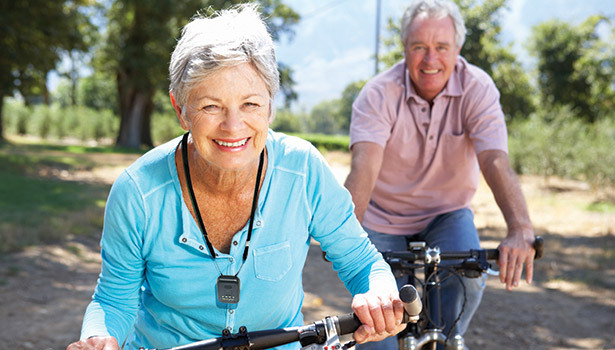 Communicate directly through the two-way voice, water-resistant pendant. The pendant is small and lightweight. 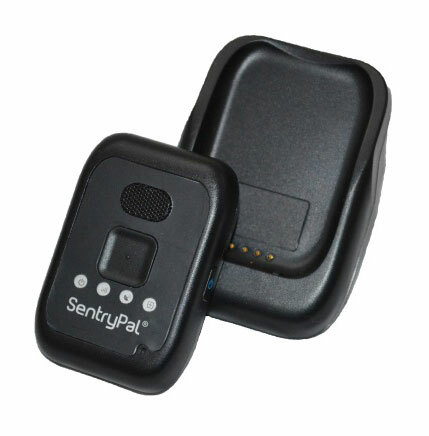 The SentryPal is excellent for individuals that are aging in place, mobile health, tele-health, lone worker protection, child safety & protection, first responders, law enforcement and many others. Built-in speaker phone provides exceptional two-way voice communication. Rechargeable unit with cradle, 36 hours of battery life. Power, GPS, GSM Status GPS Reports longitude and latitude to the Central Station. Provides the ability to see the location history of the device. Receive alert notifications for device battery life and SOS calls. Reports longitude and latitude to the Central Station. Provides the ability to see the location history of the device. The unit provides clear two-way voice communication and GPS tracking to the Central Station. Small and Lightweight: 2 oz.